After touching lightly on the various inherent idiocies of the micro-sub-genre yesterday, here’s an opportunity to blow apart any lingering suggestions that these infinitesimally-slivered categorisations are in any way useful. Take the ultra-new classification of Hypnagogic Pop. No, please. Here is a perfect example of the wholly unneeded and indeed, unhelpful, tagging of a bunch of loosely-connected bands. All these bands may well have their own merits, but are wholly steamrollered into a faded window-display cardboard cut-out of themselves when lumped together. 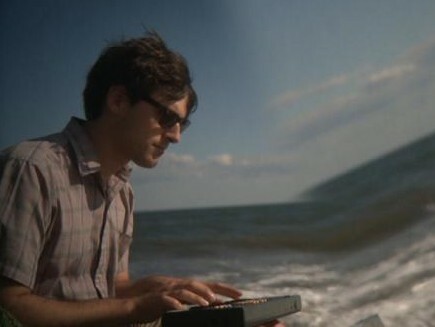 Ducktails may or may not have been named after the frankly second-rate 90’s Disney spin-off cartoon, but what is certain is that Matthew Mondanile’s one-man creation has been drawn into the orbit of Planet Hypnagogia. What is also blindingly obvious is that Ducktails’ Hamilton Road is the work of a sly genius – lithe, light and airily gorgeous. If any song was to be played whilst laying on your back, on a Californian beach, surf lapping around tired toes, then this is it. The song lollops happily, shifting its weight with the elation of someone who has stayed up all night having a good time, and is now enjoying the quickly warming sunrise on the way home. You will struggle to find an agreed, or useful, definition of Hypnagogic Pop anywhere. Maybe it caught on because it sounds like a smart thing to drop into conversation. 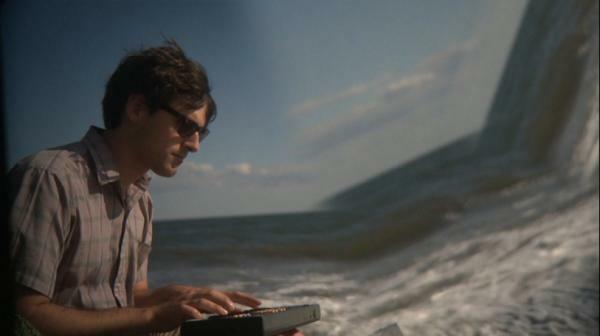 Be smarter still and cut you and everyone else free from such close moorings by listening to the genuinely wonderful, beautiful Ducktails – and then call them whatever you like. Posted on September 21, 2010 by Joe Sparrow. This entry was posted in "Brilliant" Bands, Headline, Today's New Band. Bookmark the permalink. ANBAD’s Best Bands Of 2010 // Fifth, Fourth and Third Place | A New Band A Day!